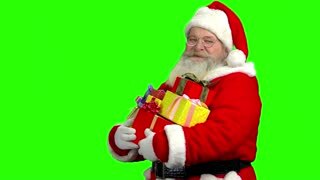 Santa with presents, chromakey background. 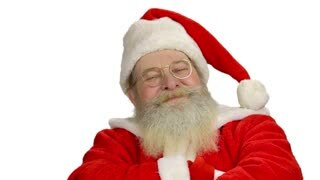 Cheerful Santa Claus laughing. 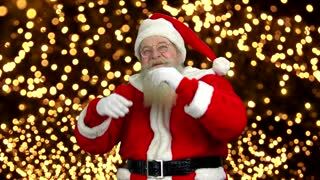 Santa waving his hand, chromakey. 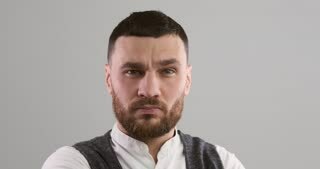 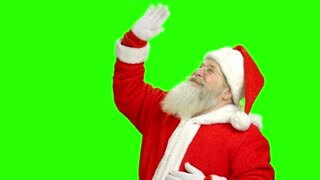 Santa Claus on green background. 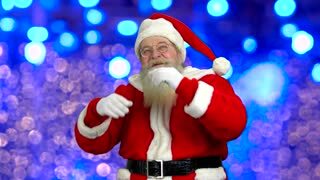 Santa Claus dancing, chromakey. 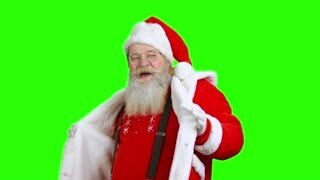 Cheerful Santa on green background.